Bring your approach to sales and marketing inline with the way modern businesses buy online and take steps to grow your business. Streamline your sales processes and empower your teams to drive productivity in your business and convert more leads into sales. Get every stakeholder in your business aligned by ensuring that every process & platform is planned, integrated and supported. Increasing efficiency in your sales and marketing teams will allow you to get more done, optimise your marketing and drive leads and sales. Gain a clearer picture of business growth with strategic planning & goal setting, designed to help your sales & marketing strategies. If you are looking to increase your revenue you need all of your business processes aligned. If you currently get leads but you don’t have a modern inbound follow up process ready to handle them, you will find your leads heading out to find another company to help them. We will work with the key stakeholders in your sales process to realign your followup processes for the next generation of sales and marketing. We can also help define and create supporting documents, assets and content that will help you to close more deals faster. 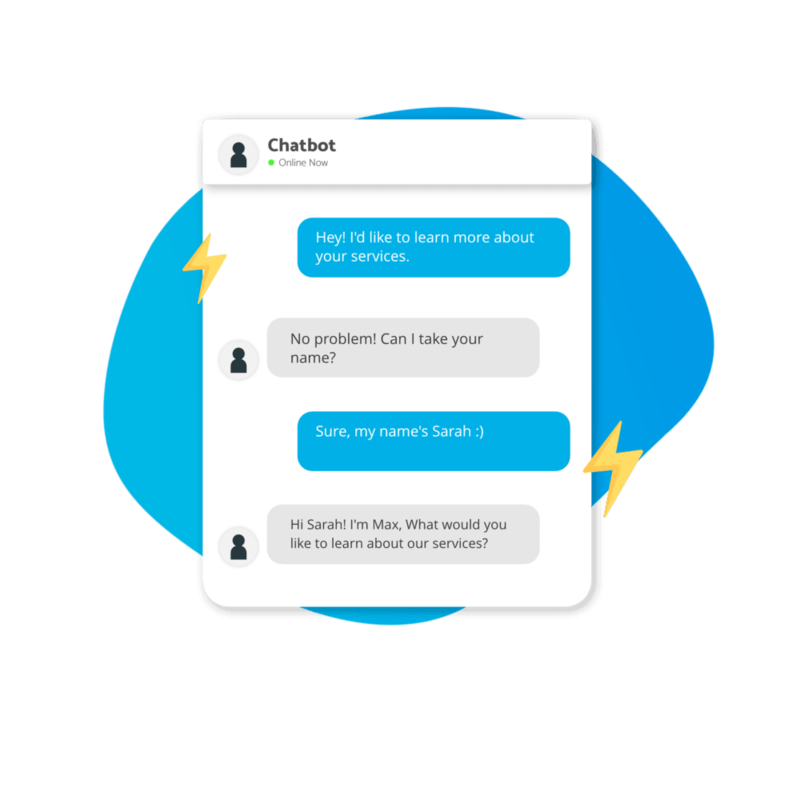 Leading companies have found that they saw a 15% increase in leads when they removed their web forms and switched to a more conversational style of lead generation. Chatbots. 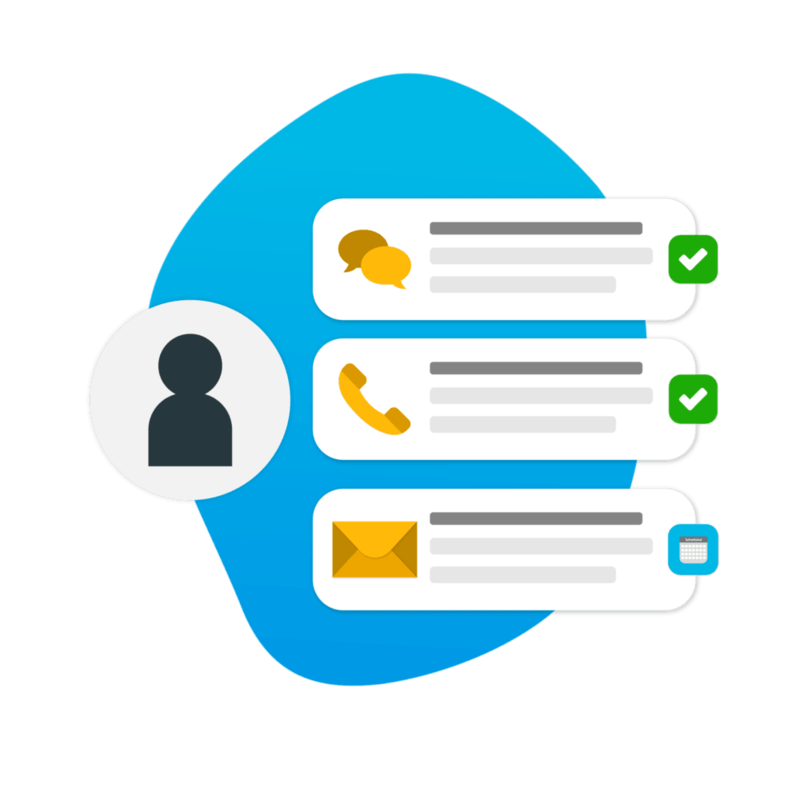 Whilst you may not yet be ready to remove forms completely, live chat can increase the generation of quality prequalified leads and improve response times and communication with web leads. We can help you set up and integrate Drift into your website, give you guidance on how best to use the system and create automated content-based playbooks designed to spark conversations with customers at all stages of their buying journey. Often the biggest problem faced is when the strategic goals for the business are misaligned with the goals sales teams are working toward. 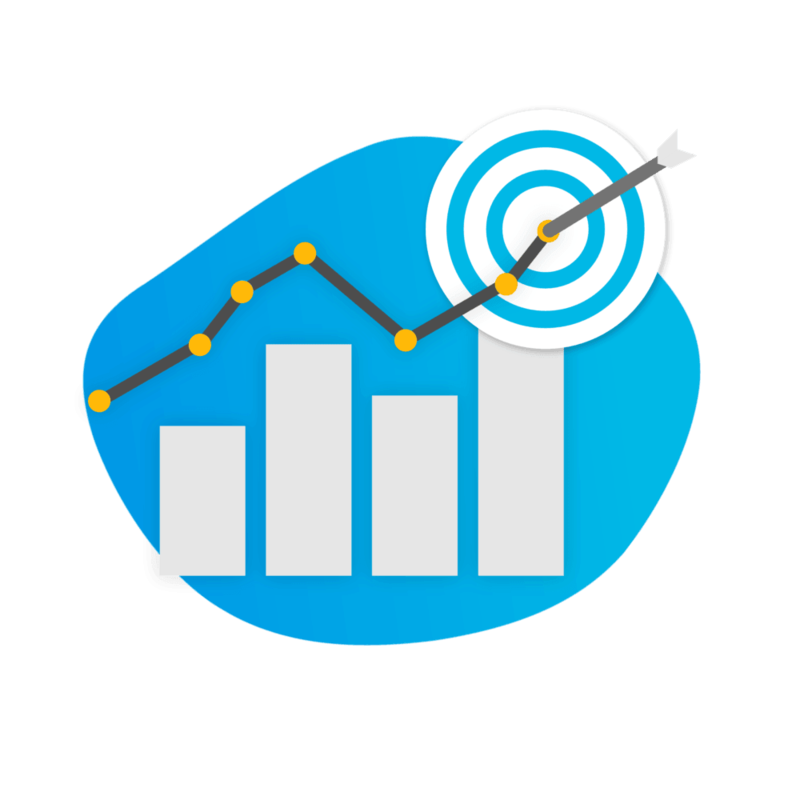 We define clear goals and KPIs that align with the overarching goals of the business and then break these down for your sales and marketing teams. 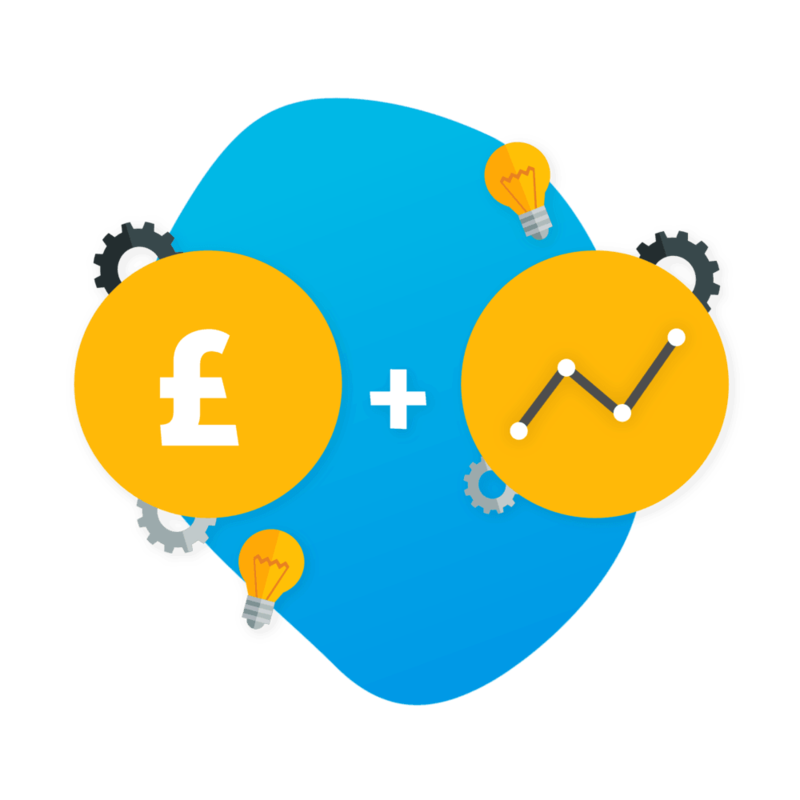 We will then identify your ideal customer and uncover their buying process so that we can reverse engineer lead funnels to help you achieve your goals and grow your business. The dysfunction between Sales and Marketing teams is one of the biggest problems faced by business leaders. This is often down to a misunderstanding of roles, responsibilities and processes. 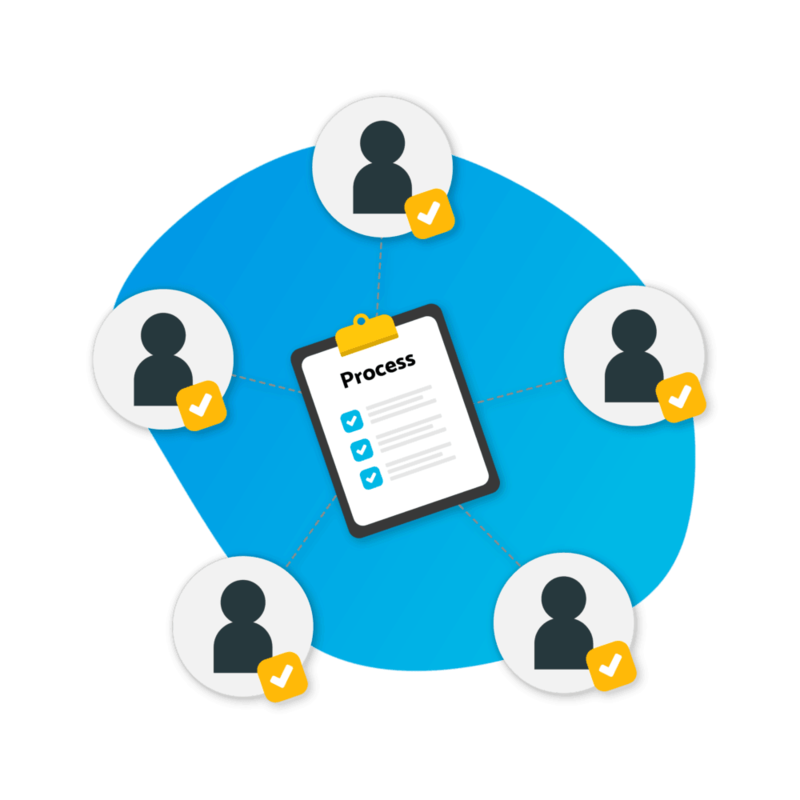 We can help you to integrate your teams’ processes to work with the latest inbound marketing techniques and ensure that everyone is on the same page about who is responsible for each stage of the inbound process. Every business and sales team is run on people and data, but finding the right CRM for your business that also integrates with your existing processes and platforms can be tricky. 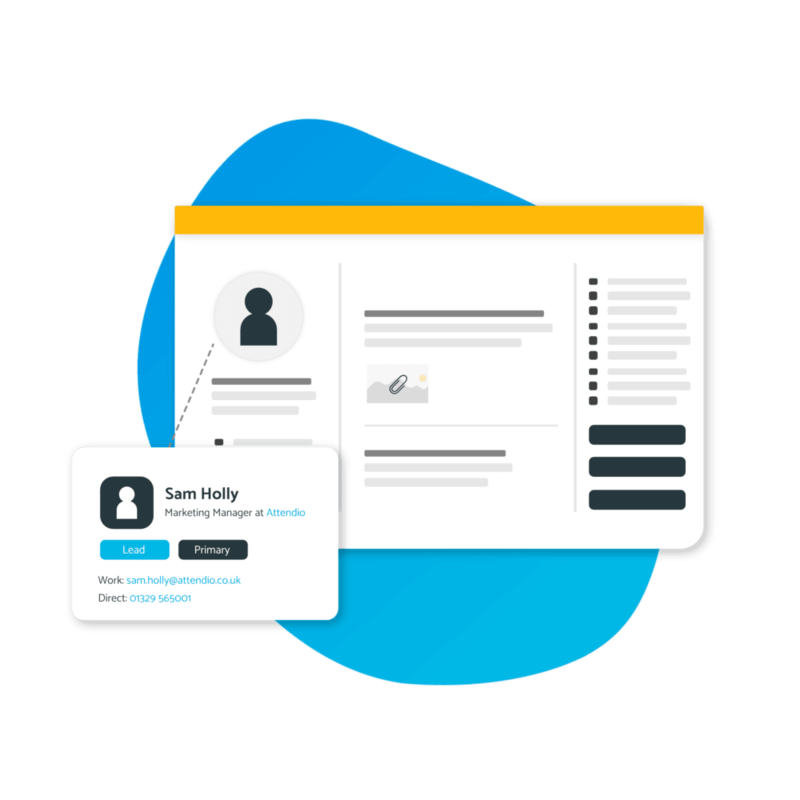 By identifying the most important information to your business and the processes that surround this, we will be able to identify the best CRM platform for you and then help you integrate this into your existing practices. A disconnect between your team and your process can potentially tarnish your name and cause you to lose business. Consistency in experiences with your company is what is going to improve your ability to generate amazing reviews and testimonials and increase productivity. By streamlining your processes and building a system that is understood by your entire team, we can get company-wide buy-in of your goals, objectives and processes. This will empower your team and give them the confidence to go out and conduct themselves in the right way for your business. Why do I need your sales enablement services? If you have an inbound ready website and a solid inbound marketing strategy in place but your sales team doesn’t have the processes and platforms in place to support this, your lead generation activities won’t be 100% efficient. By streamlining and aligning all of the in-house processes you will make it easier for you to increase productivity and optimise performance. The first phase will be an assessment of your business and current needs which takes place over the course of 30 days. The implementation process after this typically takes between 3-6 months. What do Sales Enablement Services cost? This entirely depends on the consulting time required and the areas you need our help with. We will scope out your specific needs and provide a cost before any work commences. How quickly will I see improvements? Once you have the full buy-in of your team, commitment to the changes made and a clear strategic plan you will be able to quickly see improvements in productivity, lead generation and sales.